You can see the schedule of Learning Analytics presentations on our Open Apereo 2014 conference Learning Analytics sessions wiki page. 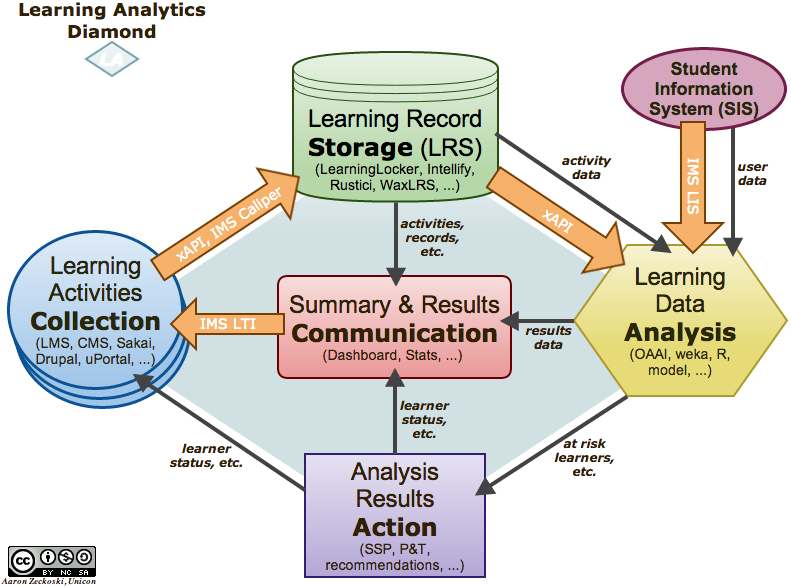 If you are not sure what Learning Analytics is, we have some information for you here (and a nifty diagram to help it make sense). We hope to see you in Miami at Open Apereo 2014!